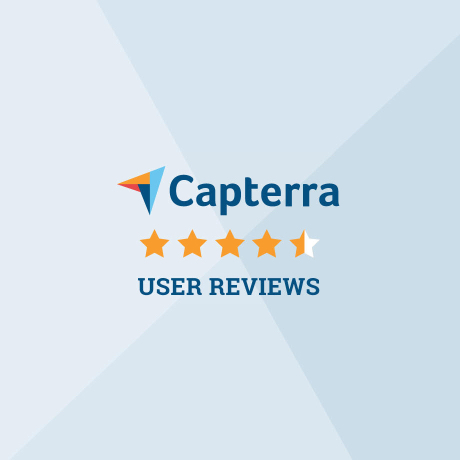 As a leading software review site, Capterra is a fast, simple way to find and compare the best business software. We're proud of the user reviews we've received from Capterra and invite you to read them and see what real users are saying about BlueStylus. Andrew had been using a robust office management software to run his firm but was challenged because it was hosted at his office location. 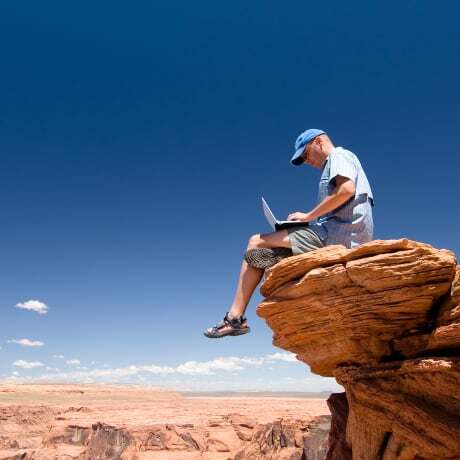 Everything was on his server – which took up both space and time to maintain. With his work taking him out of the office quite frequently, he had to be sure all of the documents and files he would need while away were on hand before exiting the office. Darlene had been using a PC-based program to help run their office but found it to be too cumbersome. It had several bells and whistles but the staff didn’t want to use it due to its complexity. She also found it to be too expensive. She moved to a web-based program instead, for added flexibility, but it was too limited. She was looking for simplicity to get the job done. 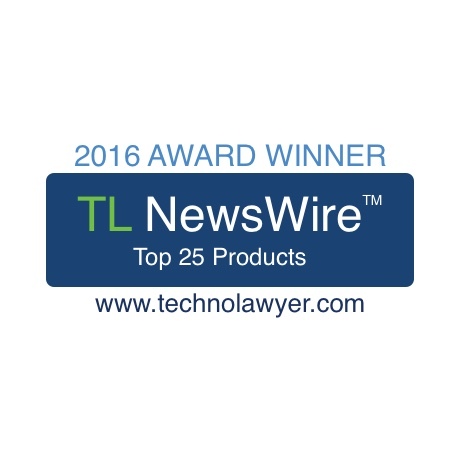 Thank you to all the TL NewsWire subscribers who voted for BlueStylus as a Top Product! BlueStylus is the easy, affordable way to manage case documents, time and billing for your growing practice. If automating your case management processes is on your list of goals for 2019, BlueStylus can help you achieve that goal. Join the hundreds of law firms and private practice attorneys, paralegals and staff who rely on BlueStylus to increase efficiency and reduce operating costs.